In a convenient location on the brink of Epsom and Newmarket, secure, off street parking and repairs are carried out by qualified staff. Since 1990, the professional team at Newmarket Panelbeaters have been repairing all types of cars, including European cars for years. No matter what model or make your vehicle is, the team at Newmarket Panelbeaters will have your car looking like new again. We are even specialists in European car repair. Sit back, relax and let the team at Newmarket Panel and Paint take care of your car insurance repair. From claim to repair, we will deal with the matter promptly so you can be back on the road faster. The team at Newmarket Panelbeaters are specialists in European vehicle repairs. 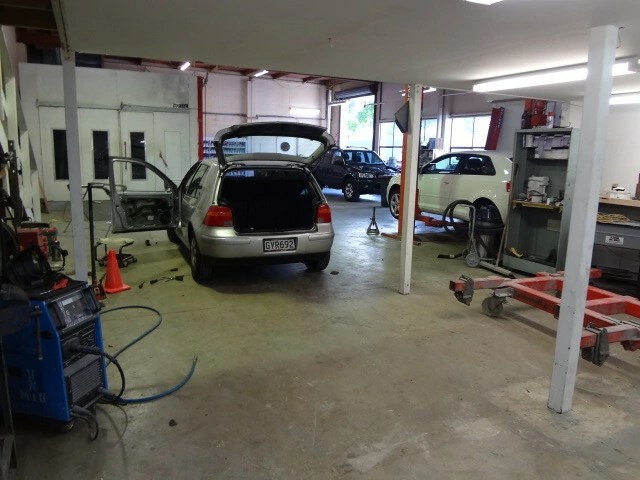 Operating since 1990, the experienced staff can capably deal with your repairs and you can rest easy knowing your car is in capable hands.